What are vegan shoes made from? 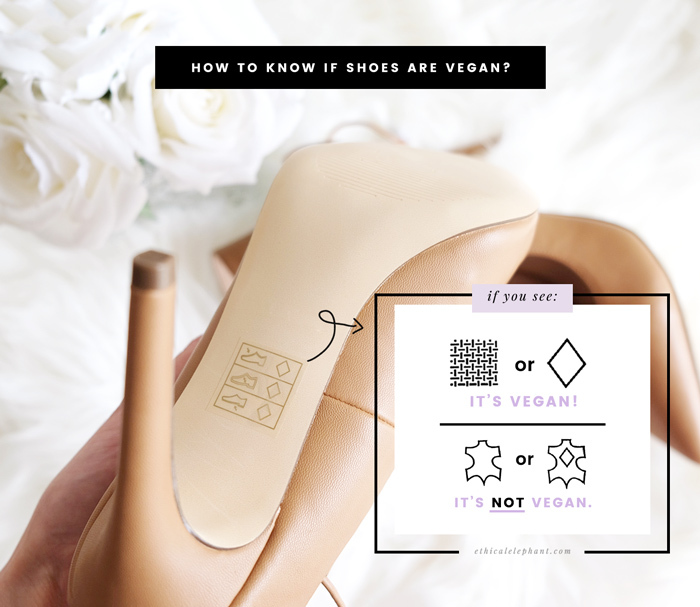 For shoes to be considered vegan, they must be made with no animal-derived products in any part of the process, including adhesives. That means leather, silk, wool, suede and fur are out, replaced by innovative synthetic alternatives. Many brands make their uppers from high-grade polyurethane, or PU, a plastic coating with a fabric backing. While it’s not a perfect substitute, PU uses less chemicals in the production processes than its more toxic non-leather predecessor, PVC . Other materials include pinatex, made from pineapple leaf fibres, cork and MuSkin – a “vegetable leather” crafted from mushrooms – or options made from recycled plastics, pineapple leather, Ultrasuede (made from postindustrial polyester), faux fur, down alternatives, and plant-derived vegan wool. Vegan brands tend to have strong ethical and sustainable credentials, aiming to minimise the energy used in their production processes and cut down on waste and pollution as the tanning and dying of leather usually requires toxic chemicals. 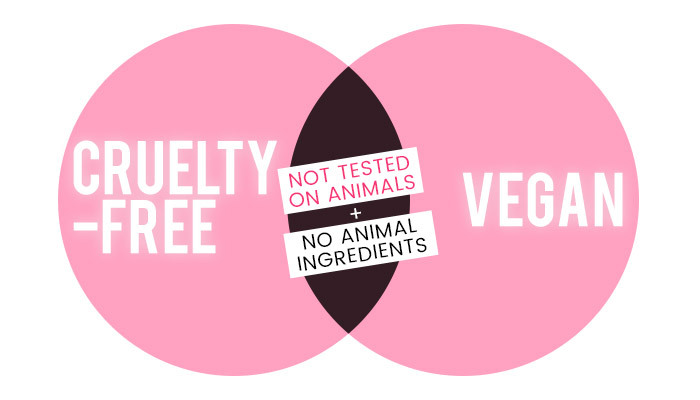 Look for the Peta or Vegan Society-approved logos but keep in mind that the latter accreditation can be costly for smaller brands so just because there is no logo, it doesn’t mean something automatically is non-vegan. Shoes can be made with a variety of materials that come from animals, including leather, silk, fur and wool. However, most arguments over ethical footwear often focus on leather. The environmental case for vegan leather is similar to eco-arguments for vegetarianism. Raising animals for their skin involves clearing trees for pastures, as well as energy-intensive feeding and the use of antibiotics that find their way into the food chain. Animal hides must be chemically treated, or tanned, to prevent them from deteriorating. Chemicals such as hydrogen sulfide, ammonia and chromium are often used, and they can leach into soil and water in high enough levels to be carcinogenic. However, synthetic leathers are often petroleum-based, and they also require toxic chemicals in production. Some faux leathers are even made of polyvinyl chloride, or PVC, which contains phthalates, chemical additives linked to a variety of health problems. Certain vegan leathers are cork- or kelp-based, and many mainstream leather alternatives are a blend of cotton and polyurethane. While polyurethane is far from eco-friendly, it’s less problematic than PVC. Millions od cows, pigs, sheep and goats are slaughtered for their skin every year. They’re castrated, branded and dehorned and their tails are docked-all without pain relief. Then they are trucked to slaugher,bled to death and skinned. Sheep are rutinely punched, kicked and cut in the process. Animals spend their whole lives confined in cramped, filthy wire cages. Fur farmers use the cheapest and most cruelest killing methods available including soffocation, electrocution, gassing and poisoning. These staments are more than enough to persuade us to buy vegand AND cruelty-free footwear. Think about it. Take the time to reflect what’s going on in the world, how we invest our money, what we put in our bodies. Food for thought.